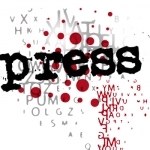 shmuPRESS supports our communities to produce their own magazines to reflect the issues and concerns of their area, and also to celebrate and share good news stories. 7 full colour magazines are produced 3 times a year and delivered free to 26,500 homes across the regeneration areas. 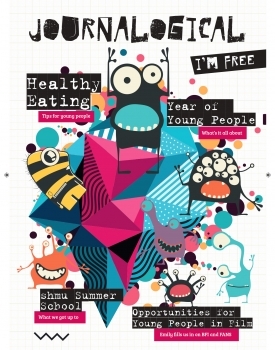 shmu's Youth Media Team's magazine production. 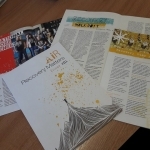 Recovery Matters is a publication put together by volunteers from Aberdeen in Recovery and supported by staff at shmu. 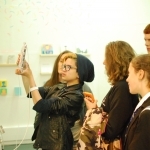 shmu's Youth Media Team is made up of young people of secondary school age who attend school or live in one of the city's regeneration areas.